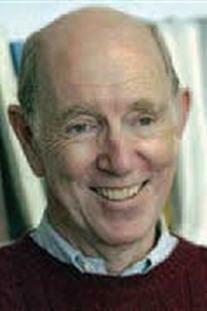 Michael Cole is an all-University of California Professor of Psychology, Communication, and Human Development. His home base is the University of California, San Diego, where he is the director of the Laboratory of Comparative Human Cognition. For many years he spent his afternoons participating with children and undergraduates in development-enhancing after-school programs. He is an editor of the journal Mind, Culture, and Activity. He has published widely on the role of culture and schooling in development, for which he has been awarded honorary degrees at Copenhagen University and the University of Helsinki. He is a member of the American Academy of Arts and Sciences and the National Academies of Education (of the United States and Russia).